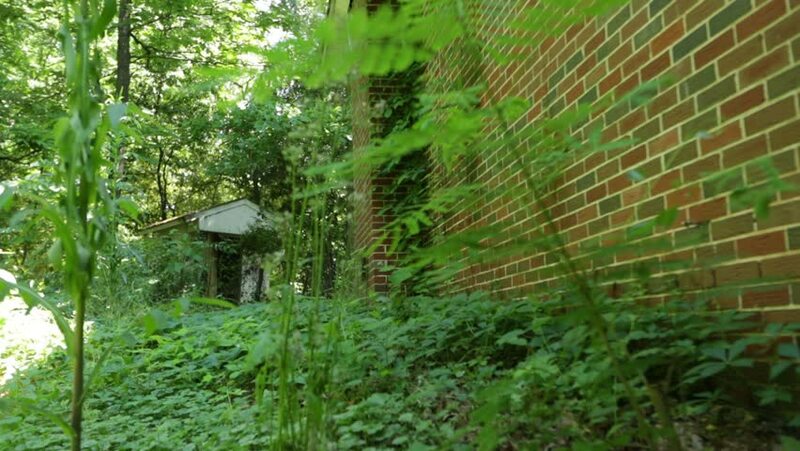 Steady, loopable shot of an abandoned house in the woods. High quality sound & video. hd00:13Wide and long shot of a man in an old cable car crossing a deep ravine in a very green rain-forest type environment in Ecuador and going away from the viewer. hd00:10Automatic watering tomato on a kitchen garden. Green plants in the environmentally friendly area. Farm. Cultivation of a harvest. hd00:15Autumn day mushroom picker walks through the woods and gathers mushrooms in a basket.